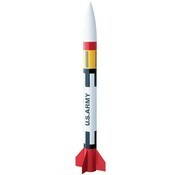 The U.S. Army Patriot M-104, is the best kit to build for your first scale model rocket. This Desert Storm Veteran features a top notch, two piece body tube, and genuine-looking self-stick decals. It's easy to build and can be finished in a morning or afternoon. 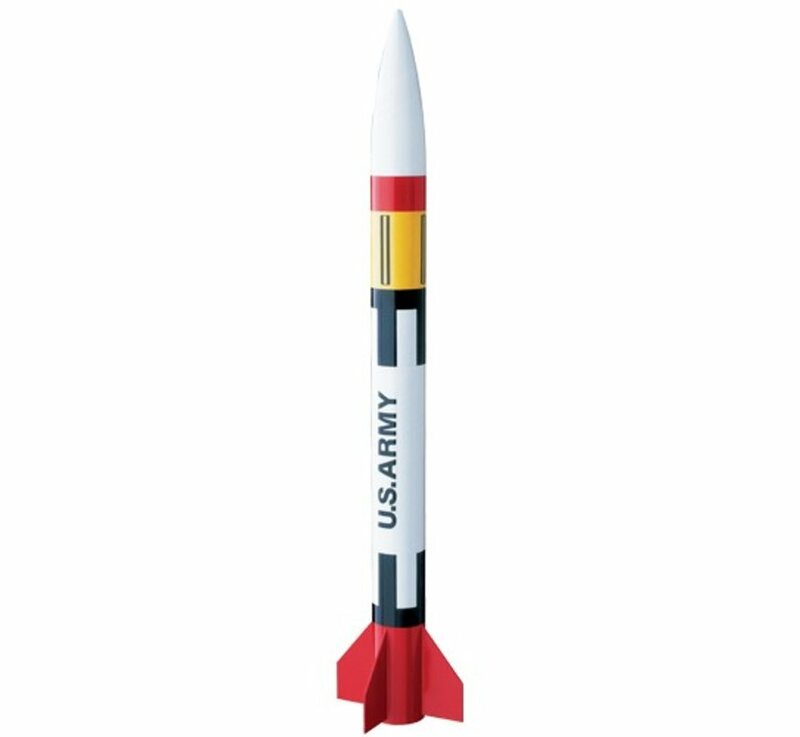 This classic scale model can fly 600 feet high on standard Estes engines and recovers with a 12 inch preassembled parachute. Don't have this one? Get it! 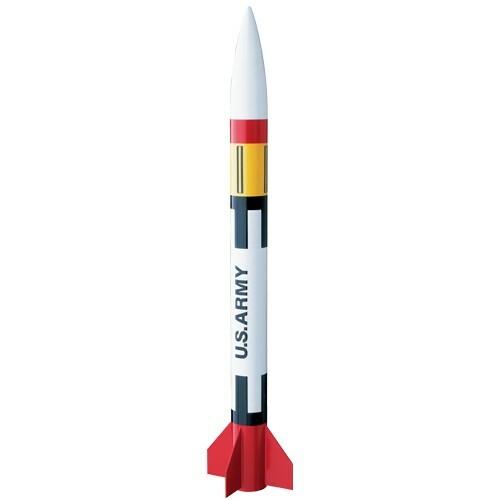 It's a scale ARMY classic that every rocketeer should have in his rocket arsenal.